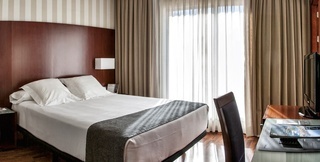 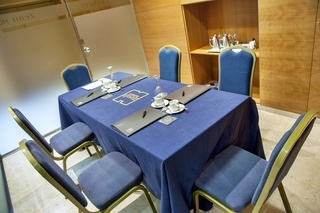 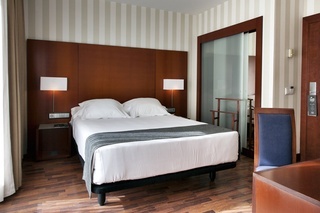 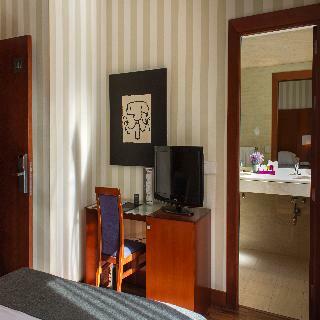 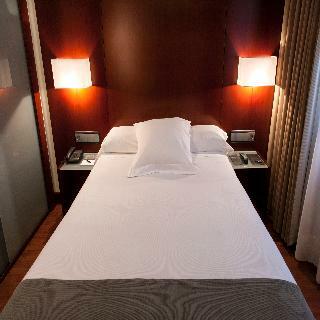 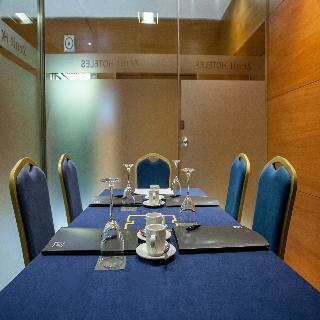 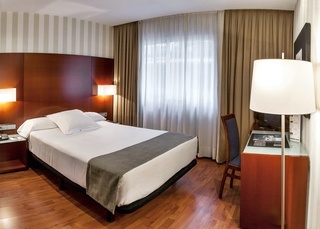 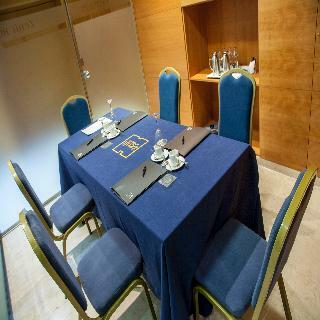 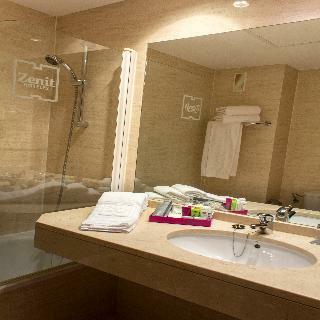 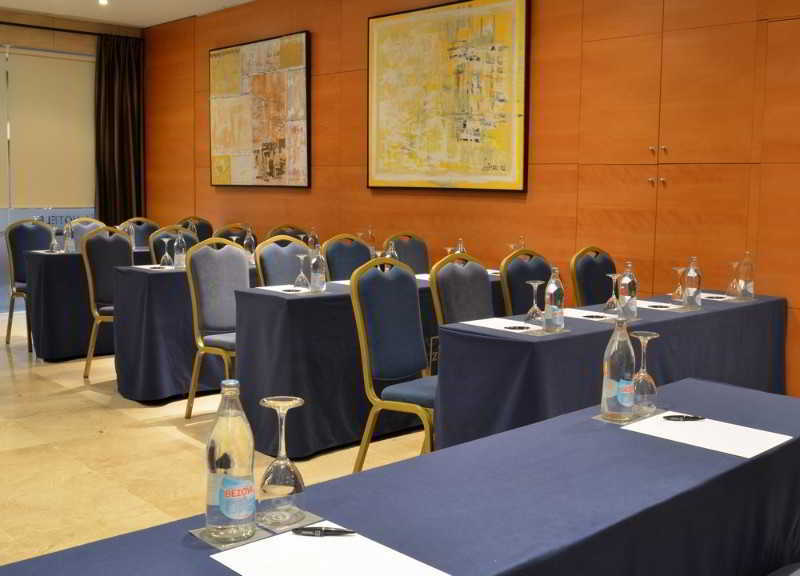 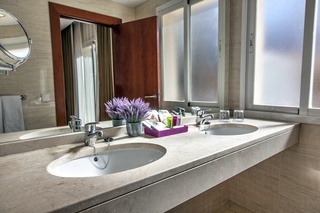 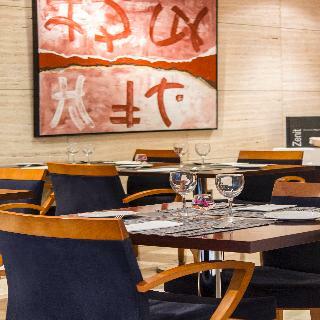 Zenit Malaga Hotel in Malaga, Hotels in Malaga Hotels & Accommodation in Malaga. 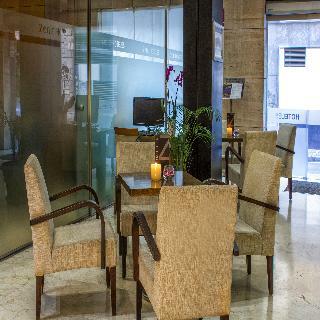 Comfortable and modern hotel, with free WiFi connection in all the rooms. 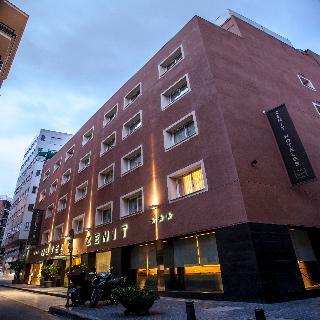 Renovated in 2002 and excellently located in the eastern area of the city, next to the Moslem fortress of Alcazaba and the church of Victoria, a nice walk away from the famous Malagueta beach, the Picasso Museum and the business centre of Malaga. 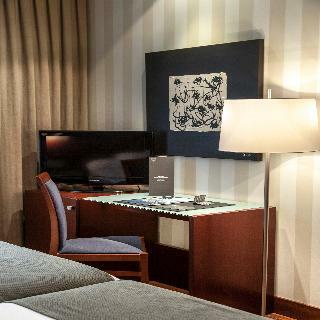 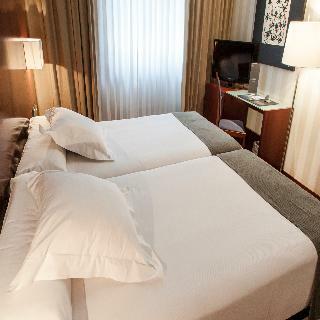 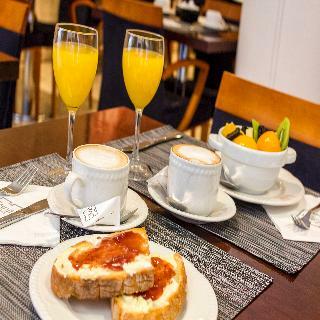 All of this, combined with the excellent service and attention given to its clients, makes the Zenit Malaga hotel the perfect place to enjoy this magnificent Andalusian capital. 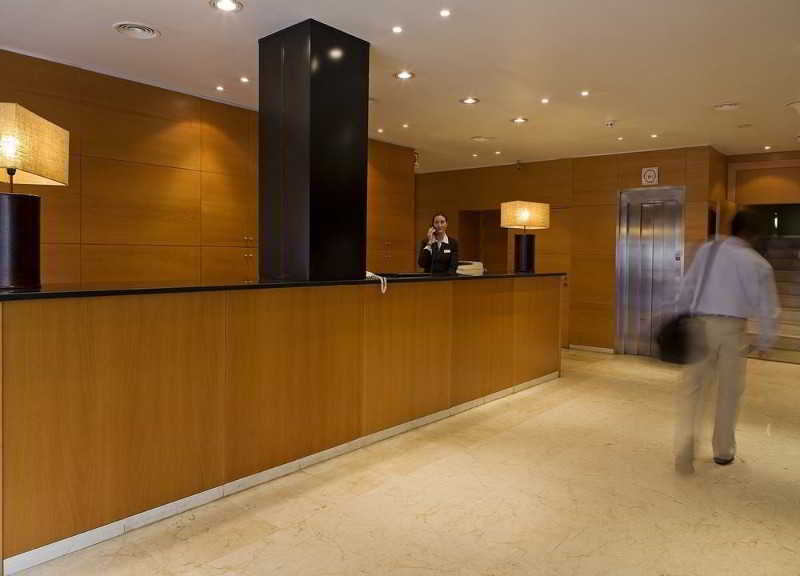 *Register of Tourism: HMA00717. 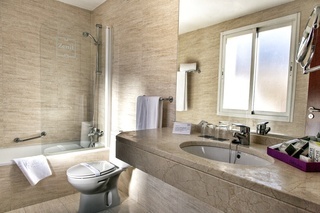 Number of bedrooms, Bathroom, NO Disability-friendly bathroom, Bathtub, Hairdryer, Toiletries, Make-up mirror, Wi-fi, Internet access, Direct dial telephone, TV, Satellite TV , Hi-fi, 220V power supply, Minibar (Not included in price) , Centrally regulated air conditioning – , Individually adjustable air conditioning – , Central heating, Individually adjustable heating , Safe, NO Wheelchair-accessible, Wake-up service, Pillow menu, Desk, YES Smoking rooms, Extra beds on demand. 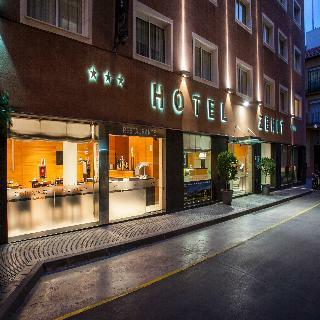 YES Small pets allowed (under 5 kg), YES Large pets allowed (over 5 kg), NO Wheelchair-accessible, YES Car park, YES Garage, 24-hour reception, Check-in hour 13:00 – , Check-out hour 12:00 – , Mobile phone coverage, Wi-fi, Local and international calls, Car hire (Not included in price) , Laundry service (Not included in price) , Launderette (Not included in price) , Medical service (Not included in price) , Bicycle hire service (Not included in price) , Multilingual staff, Air conditioning in public areas – , Hotel safe, Cloakroom, Lift access, Newspaper stand, Bicycle storage, Gym (Not included in price) , Luggage room. 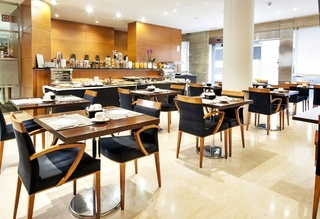 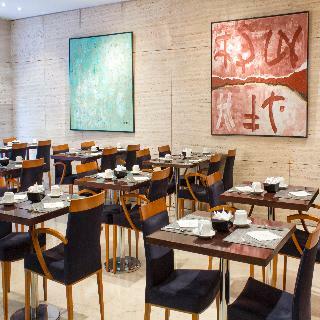 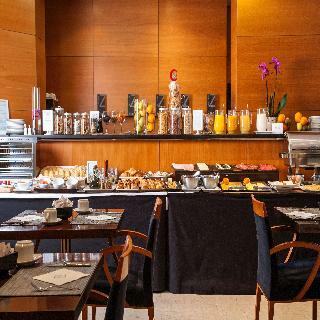 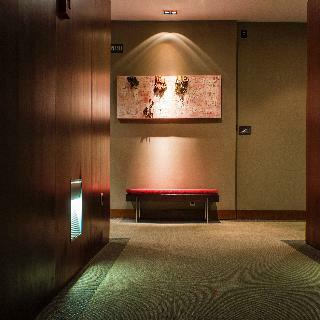 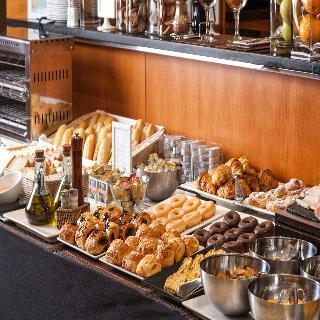 Breakfast – , Breakfast buffet – , Early bird breakfast – , À la carte dinner, Set menu dinner, Gluten-free meals .